Many people fear the social impacts of aging. From wrinkles to serious health and financial concerns, aging undoubtedly creates anxiety for people of all ages. 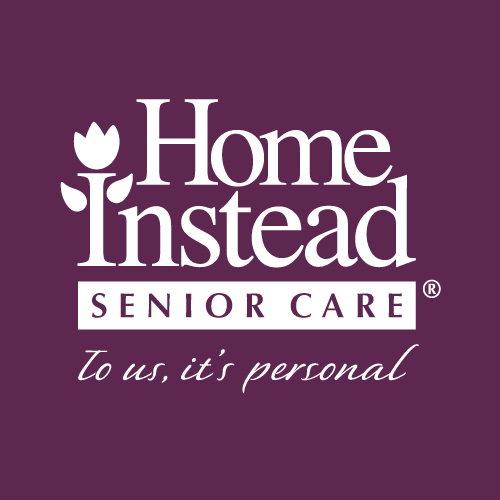 However, according to new research* released by Home Instead Senior Care®, the leading global provider of home care services for seniors, there are significant gaps between the perceptions and realities of mature age. Happiness is for the young. Not true. Only 29 per cent of Millennials (age 18-30) describe themselves as very happy, compared to 44 per cent of the Greatest Generation (age 66+). Your physical appearance will terrify you most. A decline in physical appearance as one ages is a secondary concern to memory loss. More than 80 pe cent of adults cite memory loss as a top fear, compared to 11 per cent who cite beauty concerns. Your bank account will run dry. Although more than half of elders believe money is a very serious problem for older generations, only 14 per cent of people over 65 lack financial resources to support themselves. Technology will outpace you. The future model of your iPhone won’t escape the older version of you. Nearly four in ten of elders perceive people over 65 can’t keep up with new technology as they age. Yet, only 15 per cent of seniors cite this as a serious problem. Aging undoubtedly brings loneliness. Almost 40 per cent perceive loneliness as a major issue for older Americans. However, only 5 per cent of seniors say it’s a very serious problem. ← but this is even more common with the elderly.